Just days after receiving details about Sony developing a future APS-C camera we receive our first look at the system to come. Sony is going interchangeable sensor with a catch. The body will now be the Sony ax000 series with modular caring the naming convention we are all familiar with. Sony believes that LCD and EVF technology has become good enough for this kind of commitment and they are working on driving down the price of APS-C while competitors continue to raise theirs. The Sony ax000 is expected to retail for $401. The first modular will, of course, be the Sony a7000 and it will redefine APS-C cameras as we know them today. These modules will be similar to the Sony a7 line with a standard/High Resolution and Low Light edition being released. The first modular pictured above and it will retail for $401 also, which is an incredible value. You can read the specs for the three modules below. 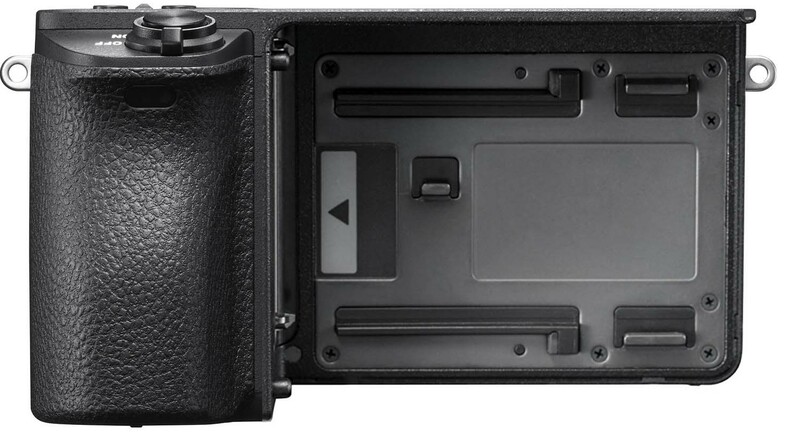 This camera and its modules are due next April 1st and I bet you all can’t wait to get your hands on them. We will be sure to do a full review when the time comes. 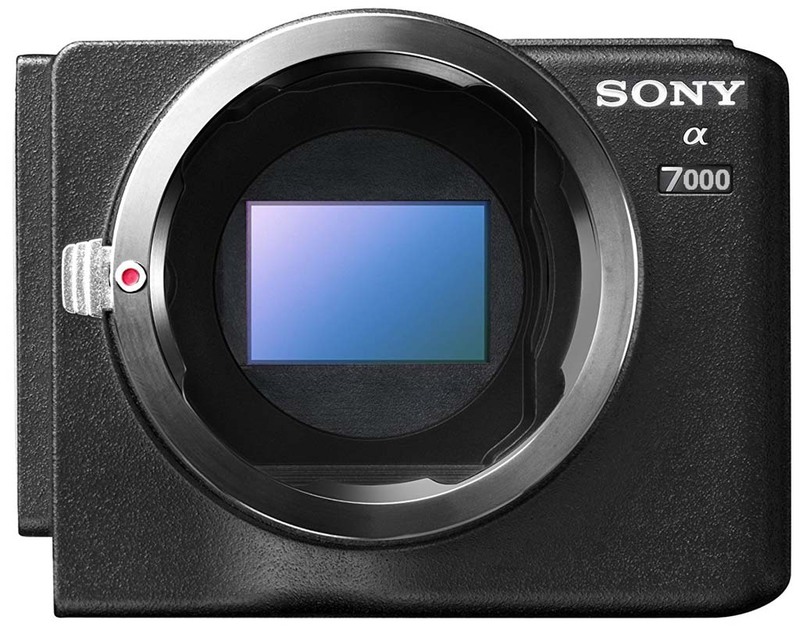 This entry was posted in Press releases and tagged Sony a7000, Sony ax000. Bookmark the permalink. Trackbacks are closed, but you can post a comment.